Helicopter charter Biggin Hill Airport is a popular airport that caters for helicopter charter. Biggin Hill helicopter charter flights tend to be for helicopter transfers to London which allows clients to avoid the busy roads leading to London City ! Charter-A Ltd cstomers fly in to Biggin Hill on our private jets and use our Helicopter transfers service into or out of London. 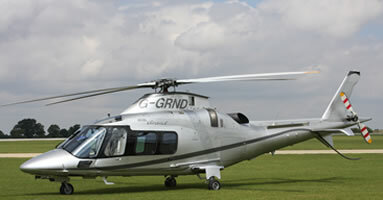 With the airport based in Kent and on the borders of Surrey is an ideal airport for business clients needing to get to the South of London, helicopter flights avoid any possible delays by road or rail and we have access to single engine and twin engine helicopters at Biggin Hill and other nearby airfields such as Redhill Aerodrome. With Biggin Hill Airport being only 8 mins away from London by helicopter this is the quickest solution to get you to that all important engagement. 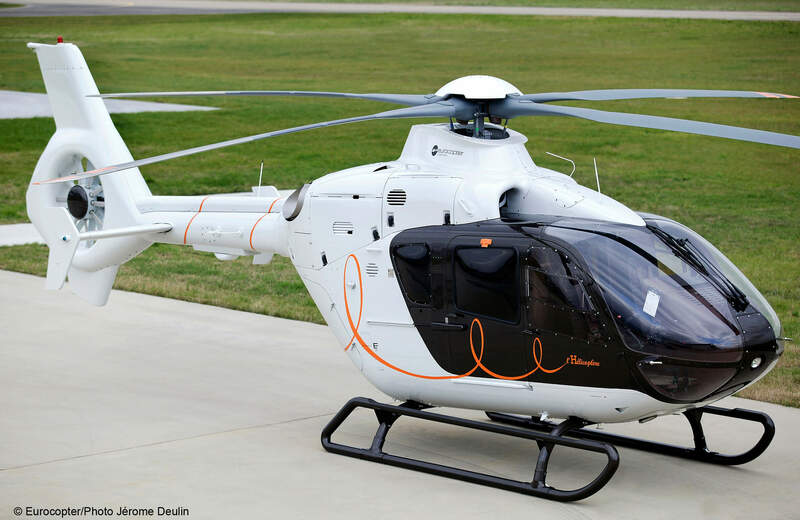 We can provide you with Agusta Grand and Agusta Power helicopters at short notice to collect you from your inbound private jet and fly you directly in to Battersea Heliport or Vanguard Heliport. Or perhaps you need to meet your private jet at Biggin Hill for your outbound overseas journey, wherever you need collecting from we can assist. Collection points can be from a designated helipad at a hotel, airfield, restaurant or your private property. Just let us know the following and our team will provide you with the right aircraft at the right price! We will simply do the rest!! Popular destinations are: Battersea Heliport, Glastonbury Festival, Silverstone, Ascot, Cheltenham racecourse and much much more!